We have a special gift for you this December! Spend $125 in our spa retail store and receive a FREE gift bottle of Eminence Facial Recovery Oil, valued at $77! (*While supplies last, limit one per customer! 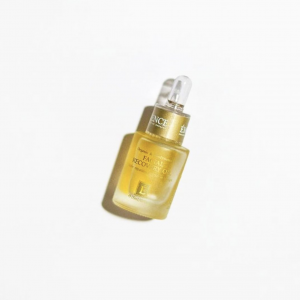 *) Facial Recovery Oil is a toning and hydrating oil created with precious herbs and nourishing oils to soothe and renew sensitive and aging skin. This is a luxurious facial oil suitable for all skin types. 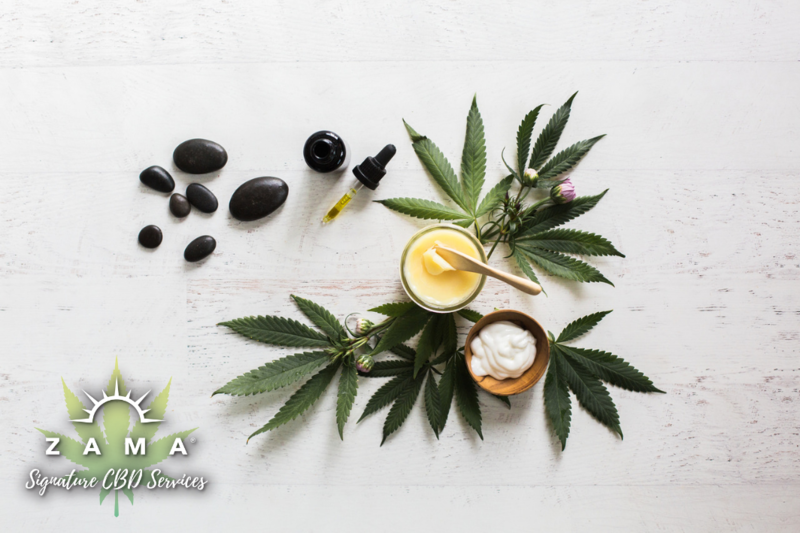 Our spa store is stocked full with the highest quality holistic healing and organic products, which make perfect gifts for your loved ones! Come in and browse our extensive collection of Eminence Organics skin care! We carry over 45 different Eminence products, 6 different starter kits, and their new Advanced Acne Treatment System. All products from Eminence are beyond organic and the highest quality on the market. We offer a wide range of Eminence so that you can find the exact product to meet the needs of your skin. Everyone loves our Soji Energy crystal elixir water bottles. You can choose from Rose Quartz, Clear Quartz, Obsidian, Citrine, Smoky Quartz, and Amethyst. Each different crystal has unique energetic properties, which are infused into your drinking water. 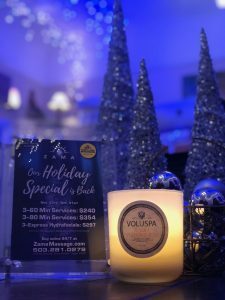 Another gorgeous holiday gift is the new line of Voluspa Candles. Here are the gorgeous scents we chose just for you! Check out this fun video we made about our Hotshotz that you can see exactly how they look and work! 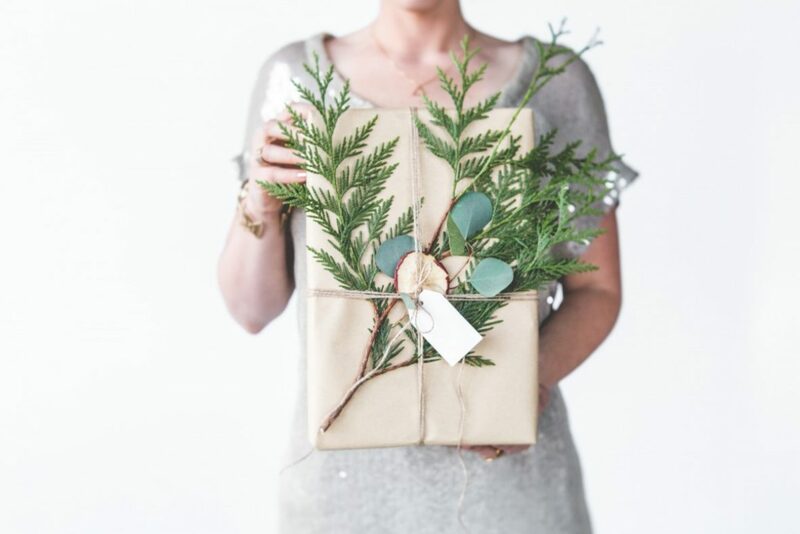 Take advantage of December Retail Gift Special: spend $125 in our spa retail store and receive a FREE gift bottle of Eminence Facial Recovery Oil, valued at $77! *Valid with retail purchases only, not valid with purchase of Holiday Special or any other offers or promotions!